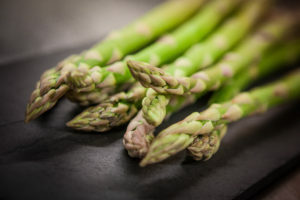 At Quattro Foods in Portsmouth, we have been incredibly busy in our development kitchen, creating a delicious range of soups and pasta sauces that feature some of the best seasonal vegetables, such as fennel and asparagus, in time for spring; we’re certainly looking forward to those brighter, sunnier days already! 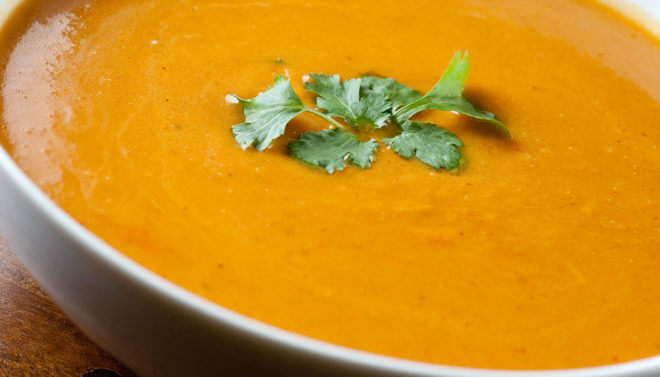 As one of the world’s most beloved cuisines, the secret of Italian food lies in its local and, most importantly, seasonal ingredients and the team at Quattro Foods can help you celebrate the spring season, with tasty soups and pasta sauces. Combining a variety of flavours, vegetables and seasonings to create the perfect Italian combo for your customers, the versatility of the vegetables we use ensure a hearty, delicious flavour, ensuring your own customers return keep coming back to you for more! Supplying leading high street restaurant and retail chains, Quattro Foods produces high quality pasta sauces and soups in its state-of-the-art kitchens. Our ingredients include the freshest and finest locally sourced produce where possible, with our highly experienced chefs adding every ingredient with care, inspecting the flavour, texture and colour throughout the cooking process, to make sure our soups and pasta sauces are nutritionally balanced and their flavours exceed expectations. We love working with new product development and buying teams, to help create delicious versions of popular and trendy recipes and flavoursome dishes that meet the demand of your sauce and soup requirements; not just flavours of Italy, of course, but from all over the world! All soups and sauces are supplied in convenient packaging, suitable for easy storage. If you’re looking for culinary solutions to enhance your brand or menu contact us today to find out more about our bespoke food manufacturing services and products.